A stack of questions ranging from a Newcastle Rock Band to Rise of the Continents. The Picture Round is very Cheeeeesey and the Wild Card is is a surprising percentage stat about The Ice Maiden. Here’s four samples from the 40 (plus bonus) questions included in the download. The samples are from each of the four themed rounds, General Knowledge, Music, Sport and Film & TV. The download contains 1 x PDF with the answers under each question, 1 x PDF without the answers (if you fancy playing yourself!) 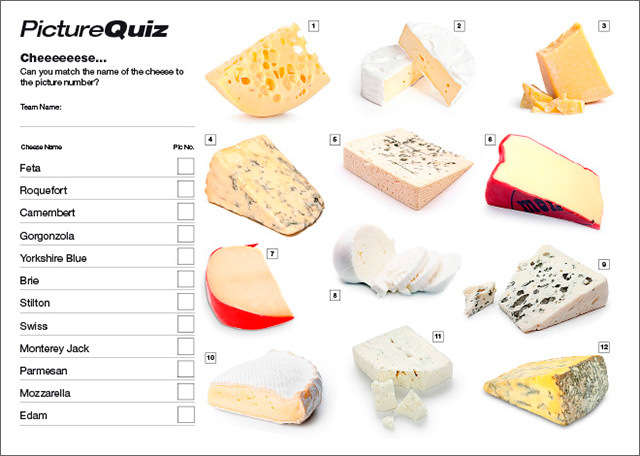 and a text version so you can copy and paste into your own Quiz format if you have one. Q20. Which alternative rock band from Newcastle got into the UK top ten in 2007 with the single Our Velocity? Q23. Which tennis player, nicknamed The Ice Maiden, reached 34 Grand Slam singles finals during the 1970s and 80s? Q39. Which (Scottish) Professor presented the 2013 BBC Documentary Series Rise of the Continents? 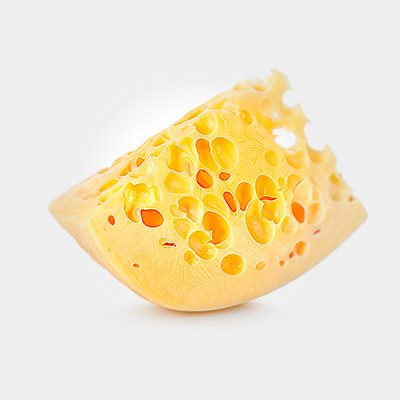 Quiz 082s Picture Round is so Cheeeeesey, can you match the names to the chunks of cheese? 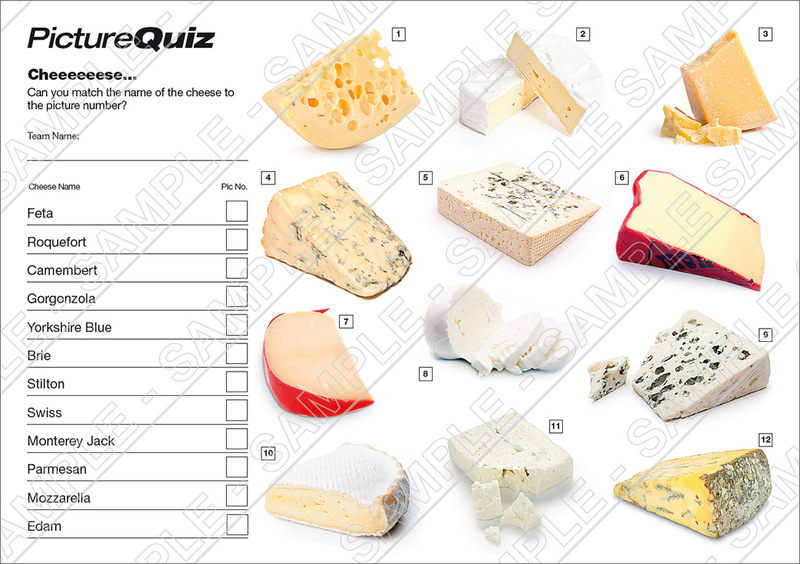 Above is a low-res sample of the Quiz 082s Cheeeeesey Picture Round, click for a higher resolution version. The Picture Round download is a two page high quality PDF with the answers on page two. Quiz 082s Wild Card Question is a surprising statistic about The Ice Maiden’s tennis record.